Want to talk to us about future directions for the site, or an issue that is important to you? Leave your contact details below and we’ll send you a link to a your own private page to talk to the site’s management. I am curious about the history of this site. Did a couple of people get together and set it up? Is there a page somewhere on here detailing how it all started? Before I came to NZ I recall a couple of expat Kiwis warning me about the Country. Now that I have been here a few years you would think that there is no such thing as an expat Kiwi with a bad word for NZ. It is still surprises me that criticisms of NZ are almost an underground activity. I read recently that the 2 “happiest” countries on the planet Denmark and New Zealand have similar parallels with an incredibly fast growing rich/poor divide. Does anyone know if Denmark is similar to NZ in terms of suppression of negative information? For example, last week the Police in the Lower South Island were told they can no longer release information on the nationalities of drivers in fatal accidents, problem solved. I am as guilty as anyone in burying my head in the sand. The King in his birthday suit springs to mind. I think it is because we hear non stop how great NZ is. Even the TV adverts are all about we are Kiwis and we are happy with our Weetbix, cars, TVs, insurance etc. I am from the UK and can only speak from that experience but certainly all the TV adverts over there didn’t somehow go on about being British. It might be different now, maybe it is an advertising trend. by “Milliedog” at 10:33 5 Feb 2012 is in direct contravention of the suppression orders regarding as issued by Justice Frasier in the Palmerston North District Court in February 2011. The suppression order prohibits publishing and information that may identify this individual and makes it a criminal offence for doing so. Further this posting is in breach of The Harmful Digital Communications Act 2015. 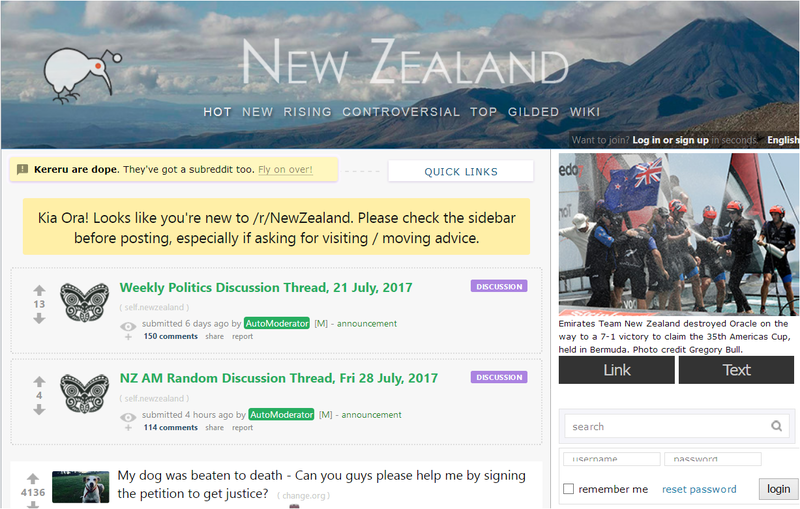 This post continues to be held on your forum e2nz.org for which you have identified yourselves as being moderators and as being legally responsible for its content. In the event that this website is unaware of this post, this notification is to request that this posting is removed from this website within 48 hours. 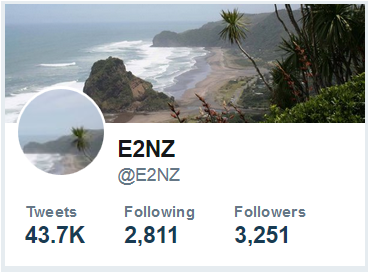 Following this period the New Zealand Police will be informed that a breach of suppression orders exists and that the moderators of this forum have been warned but have not complied with a request for its removal. Is it advisable as some on the site say, to make sure you have secured a job first before moving to nz. I notice many posters do not advise going to nz w/out a job if you want to work while there. Hi, can I get access to the mebers Area please. You don’t need to join. Hi there, I was interested in reading your leaving strategies. I am also a Kiwi; do you mind if I could join your site please? Cathy, check your fb messages. I want to able to talk to someone about why it’s so hard to find work. I’ve sent off over 40 applications since I got here and got three interviews only to be told I’m over qualified. I’m beginning to feel that I made a bad decision and would like to talk about my options. Is anyone else in the same boat? How would you feel about Kiwis joining your site? I’m pissed off about living here and want to get out. Am I welcome? I left New Zealand 8 months ago and have been reading your blog for a while now. Thank you for doing everything you do, it has helped me understand what went wrong for me in that god awful place. I’d love to talk to anyone who understands where I’m coming from, people here can’t fathom why I wanted to come home. You have to have lived in NZ to get it. Hi Susan and welcome. Thank you for your contact details, please check your account. Hi Susan. I am happy to correspond with you. Send me an e-mail to freeman76@hushmail.com with your contact details and we can correspond. I extricated myself from New Zealand several months ago and I would enjoy chatting to someone that has undergone a similar experience. I look forward to hearing from you.